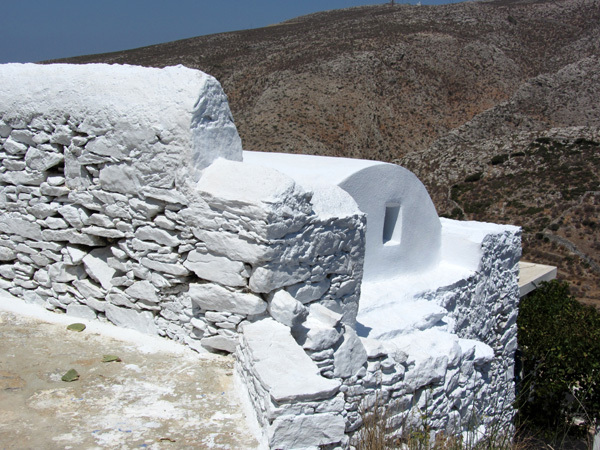 Chora - Chora, Amorgos (Cyclades), août 2013. Photo ID 10052667. © Isabelle Billerey - fusions.ch.